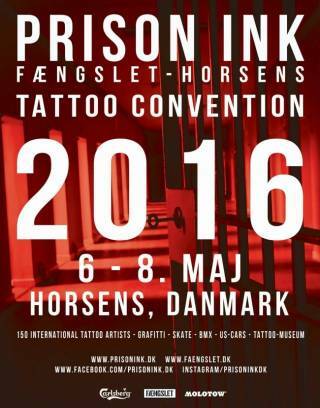 The old state prison in Horsens, Denmark was build in 1853 and closed for inmates in 2006. 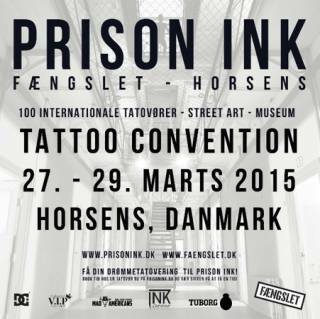 Now a cultural institution and museum it offers the most unigue place to hold a tattoo convention. 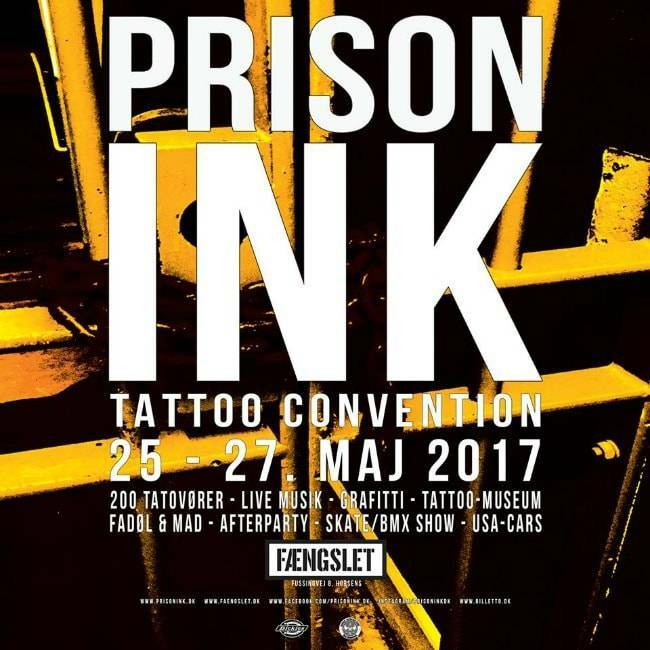 The old prison is setting the atmosphere for one of the coolest events in a raw prison environment, where artists work in old prison cells and an old prison warehouse. 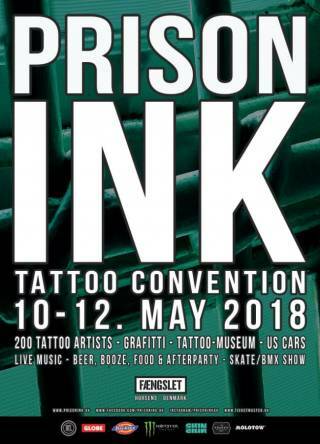 Loads of grafitti, skate/bmx, music, tattoo awards in the big outdoor prison yard.